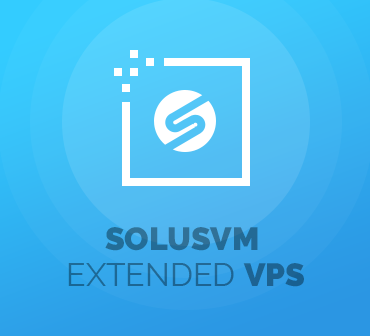 SolusVM Extended VPS For WHMCS will allow you to automate both the entire process of provisioning and all principal actions to be performed afterwards on virtual servers. 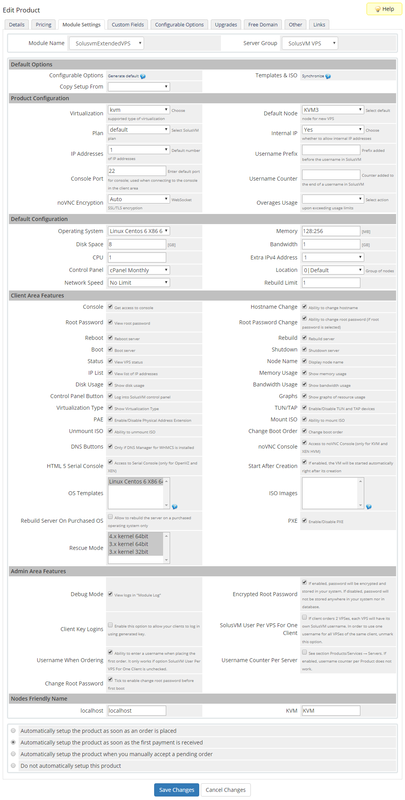 You will be allowed to set up turnkey products directly in your system thanks to instant access to different configurable options. 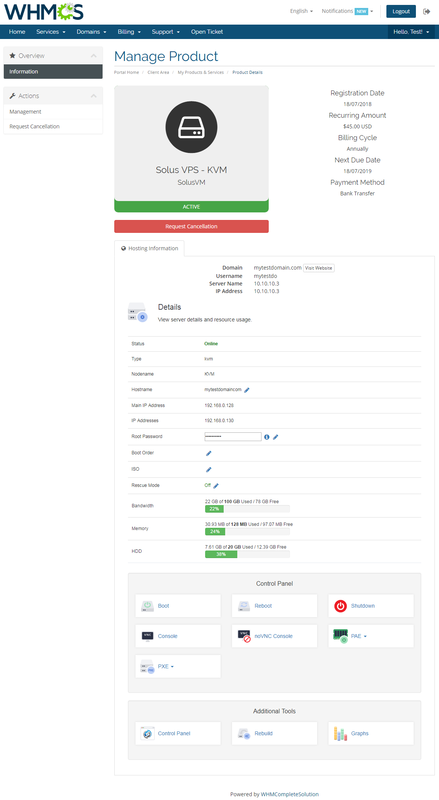 Essentially, the module will empower your customers to conveniently manage their machines without ever being forced to leave your client area. They will be able to rebuild the server or shut it down remotely, as well as even boot the machine to the rescue mode in case of its malfunction. As often as they want to, clients will be also free to enter various consoles, manage ISO templates, view usage graphs, and successfully complete plenty other routine tasks. Set your sights on the twin benefits of broadening your business offer and far surpassing the competition. 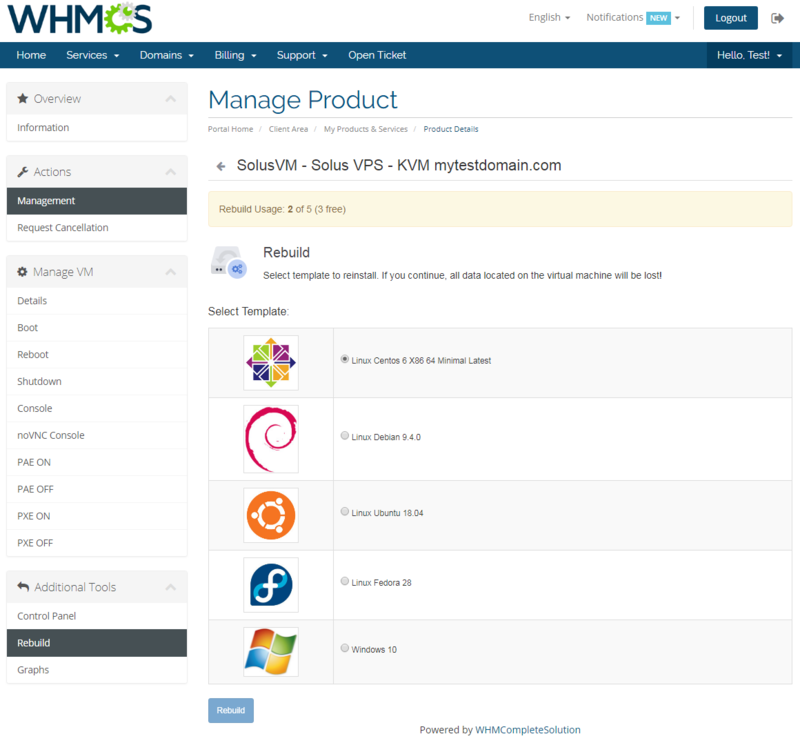 Place the order for SolusVM Extended VPS For WHMCS today and climb the stairway to success! 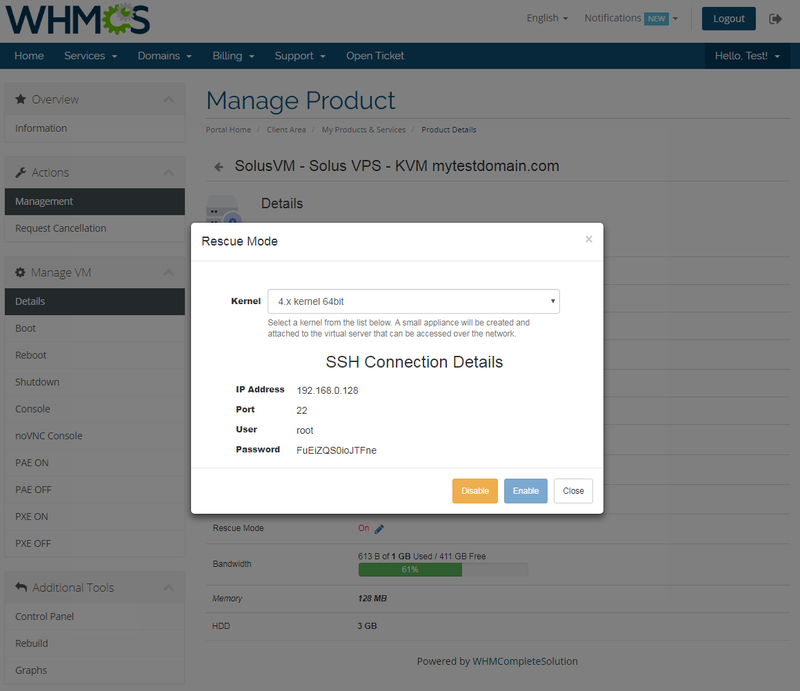 The most important difference between SolusVM Extended VPS For WHMCS and SolusVM Extended Cloud For WHMCS appears in the possibilities offered to your customers. 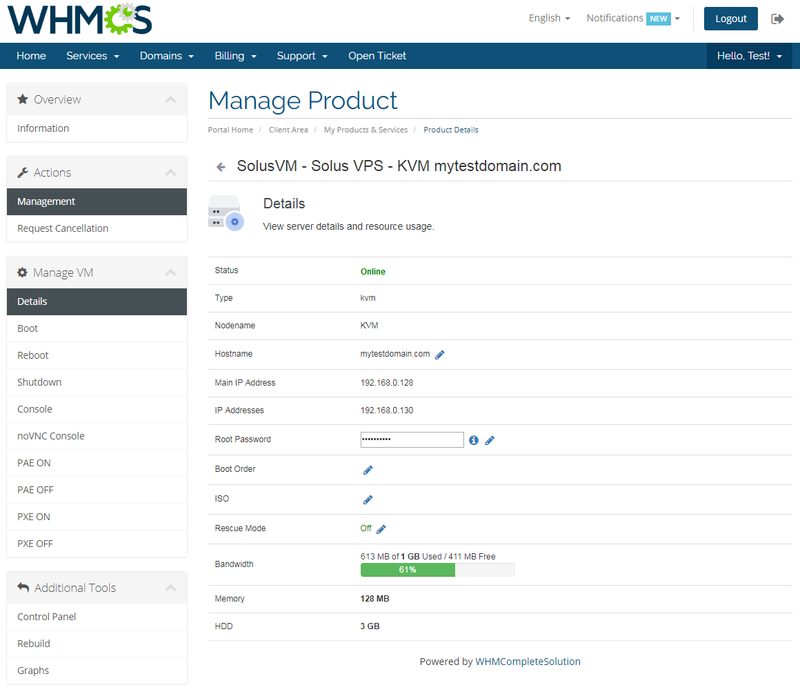 The first enables your clients to manage a single, predetermined virtual private server per WHMCS product. 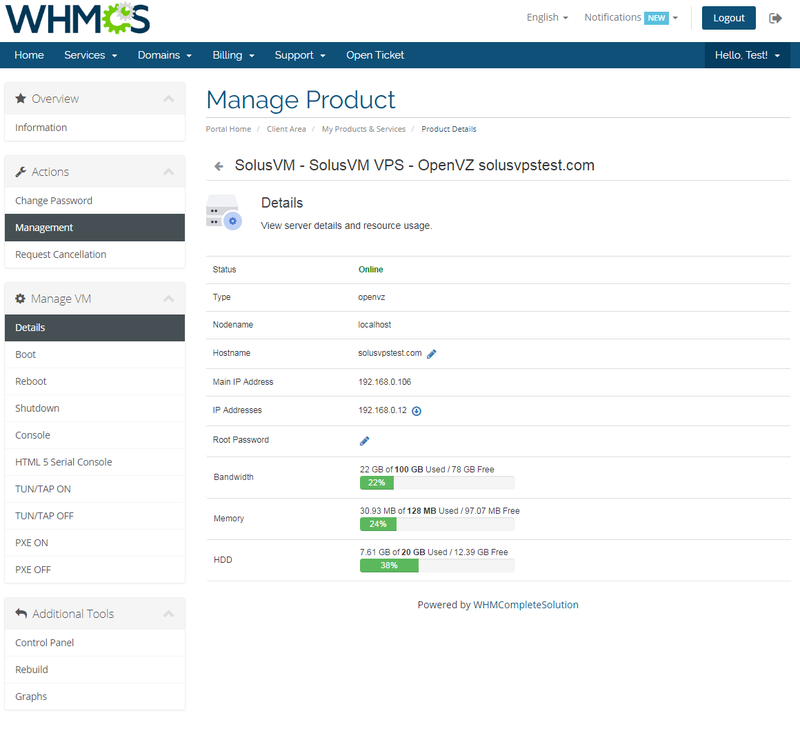 The other one allows your clients to freely create, modify, delete and manage multiple virtual private servers per WHMCS product. You can combine both modules together in order to maximize the diversity and attractiveness of your offer. 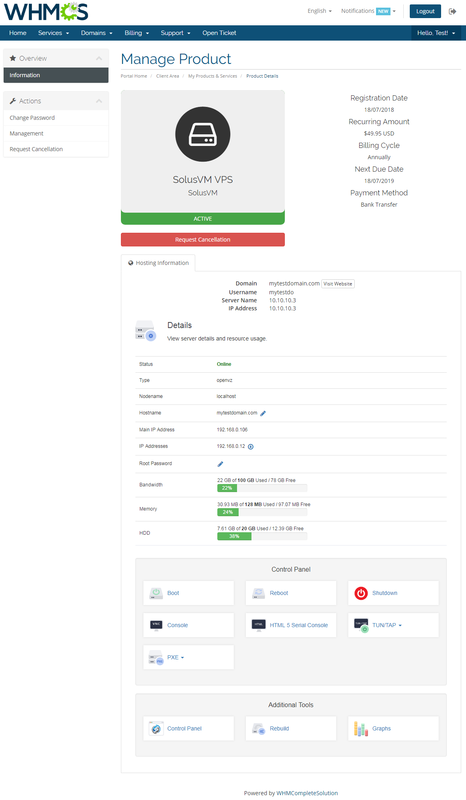 SolusVM Extended VPS For WHMCS we are using it for many years already, after every update, it's getting much better than many others there on the Net. 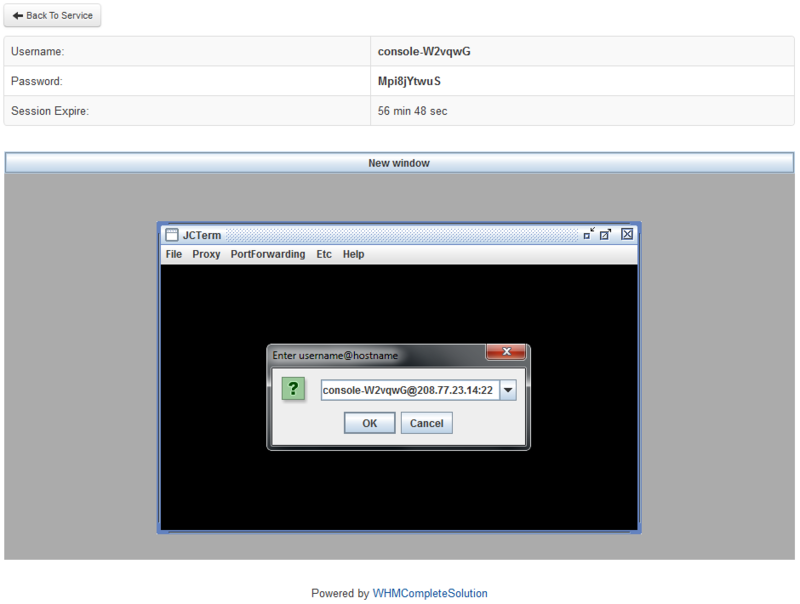 So if you are looking for a VPS plugin to use with SolusVM and WHMCS, this is the best product for you. 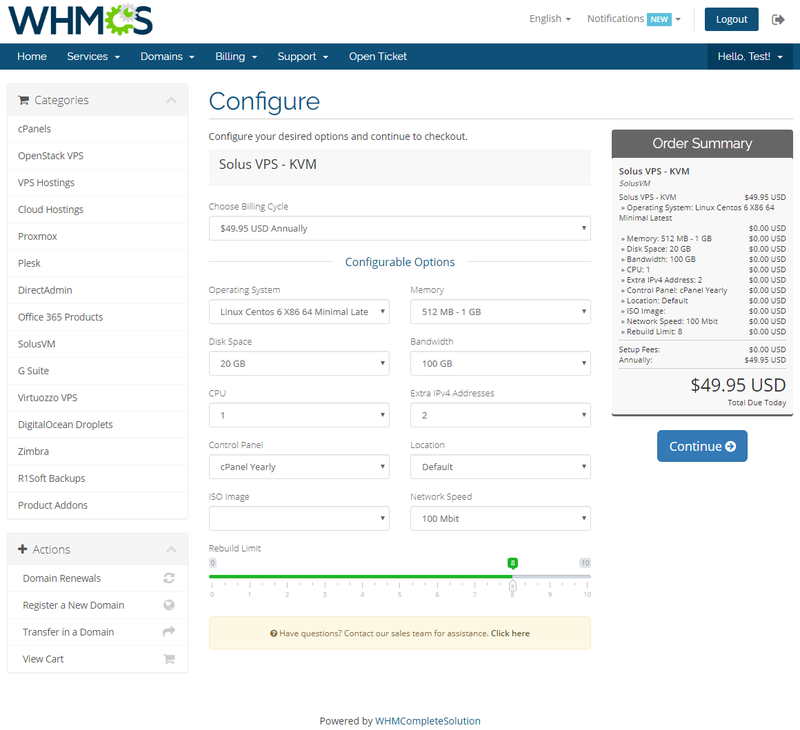 Open up the way to sell and manage virtual servers in WHMCS automatically plus offer remote access to VNC console along with plenty of handling tools in your client area. 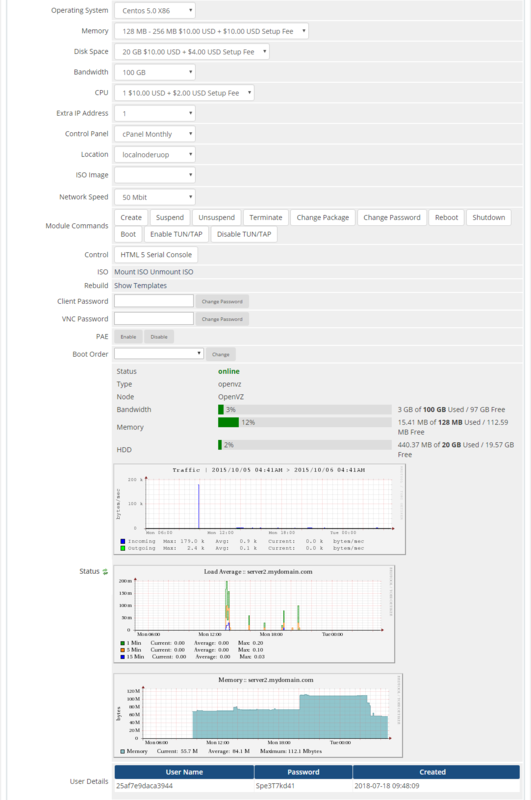 Supply OVH Public Cloud servers adjustable to fit customer needs, control them carefully in WHMCS and deliver many tools for virtual machines management into your client area.